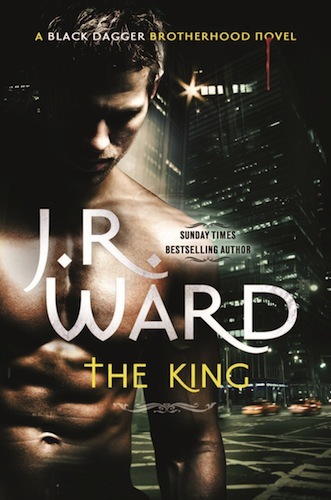 Inventive and fun, with well-written, wisecracking and well-grounded characters. Mina Seymour works as a secretary for an esteemed, reclusive archeologist. One day, the gruff, blustery Highland Lord Stephen MacAlisdair bursts in to speak to her boss, leaving her suspicious about his intentions and manner. 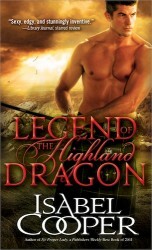 She decides to learn about him and finds out more than she bargains for when he turns into a dragon in front of her. Before she can say, ‘Oops!’ she finds herself drawn into her secret and into helping him (and her boss) track down an old enemy. I’ve had enough of books with headstrong, take it into their own hands heroines who blunder and have to be rescued from themselves. Mina could take care of herself, thank you very much. I liked her a lot, for having a good head on her shoulders and for having what I felt were realistic and practical reactions to things that happened to her. For example, she didn’t impulsively run into danger to find out what was going on. She never went without someone who could handle a situation if it went south. She knew when to run away and when to hide. She played to her own strengths and she and Stephen complimented each other well. The dragon lore was well explained and inventive. 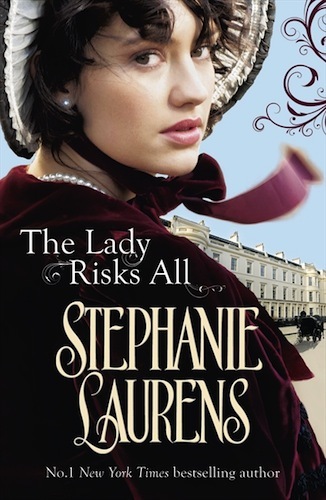 It fit well with Victorian London, and Stephen didn’t use being a dragon as an excuse to be a thug! Bonus came in the form of his witty, bantery brother who is getting his own book, I hope. 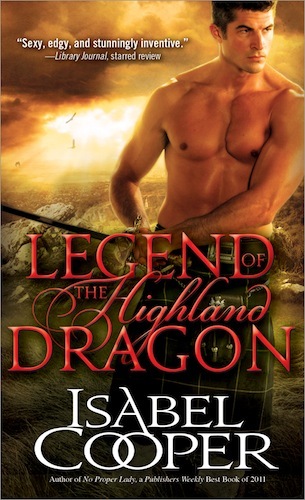 Tagged 2013 releases, dragons, isabel cooper, victorian.